Today marks the beginning of the second Overwatch Anniversary Event, celebrating the release of Overwatch back in May 2016. The Anniversary event follows up on the success of last year’s, re-adding exclusive dance emotes and unique character skins back into the loot pool while introducing a few new ones for players to earn. As you level up, you will earn Anniversary loot boxes for the duration of the event. You also have the option to purchase loot boxes. Each Anniversary loot box comes with one guaranteed Legendary item, and at least one of the items earned will be a limited time Anniversary item (new or old). 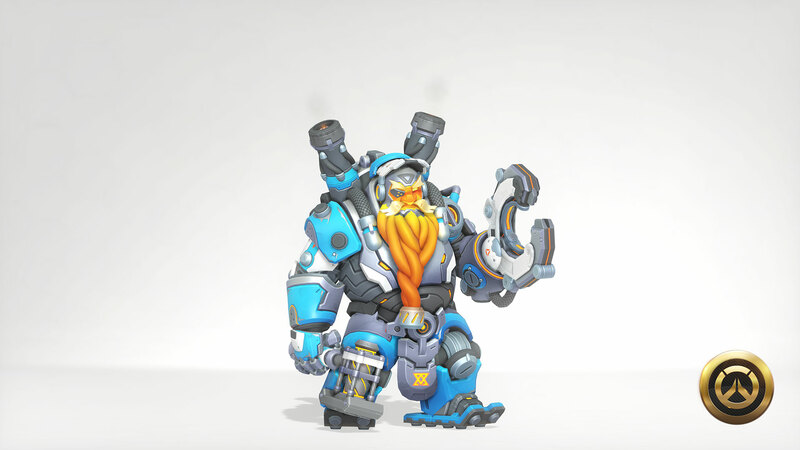 As an added bonus, Blizzard has added all items from past seasonal events into the loot pool, so in addition to new Anniversary items, it will be possible to pull any limited-time item in the game. You can get one free loot box just for logging in during the event. In addition to new cosmetic items, past seasonal brawls are now available in the arcade, so if you have a favorite that you want to play again, now is the time to hop in. There’s also a brand new map added to the game for Deathmatch. The second Overwatch Anniversary event seems to be an enormous celebration of everything that Blizzard has done with the game over the last two years, but it’s not going to be sticking around forever. The event runs from May 22 through June 11. After June 11, the brawls and limited-time cosmetics will be heading back into the vault until (presumably) next year. There is a free weekend coming up if you still haven’t gotten around to purchasing Overwatch in the two years that it’s been a phenomenon. The free weekend will allow you to earn Anniversary loot boxes and keep any progress you make should you decide to purchase the full game. Sony recently saw a bit of controversy with Overwatch when they found themselves accused of skimming profits from the pink Mercy skin that was sold for breast cancer research. Sony denied this claim, and Blizzard still raised a hefty amount of money from the exclusive skin.